Companies working area FDI (Foreign Direct Investment) is the investment made by the foreign investor in the company located in a foreign land. Actually, it is a net transferred funds to purchase and acquire physical capital, such as factories and machines, therefore if people invested in the business interest located in another country rather than own native land and owns more than 10% of its share then that investment is known to be a foreign direct investment. Foreign Direct Investment is not only about the capital investment but it also involves a long term relationship, reflecting a lasting interest and control among investor and parent enterprise. FDI plays a vital role in developing emerging market trends. 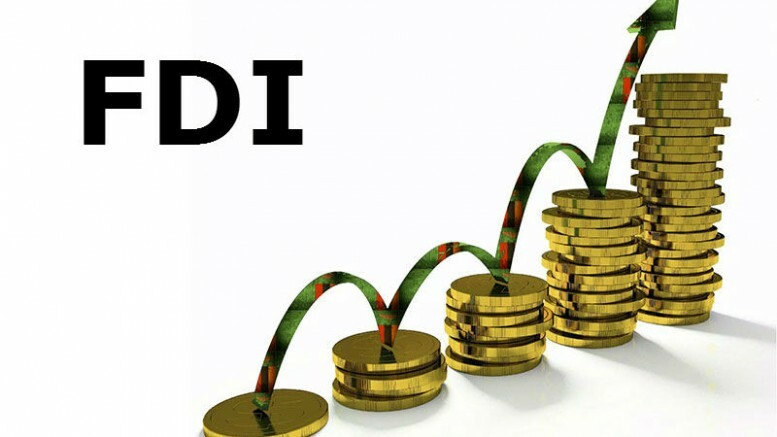 FDI helps in economic growth, create employment opportunities, develop productive capacity and also help the domestic market to diversify in the global world. FDI helps in the economic development of a particular country where the investment is being made. Much more applicable to developing economies. It has already been the major external source of financing for most countries that were growing economically. It is noted that FDI has helped several countries when they faced an economic crisis. An example of this can be seen in some countries in the East Asian region. It was observed during the 1997 Asian financial crisis that the amount of foreign direct investment made in these countries was held steady while other forms of cash inflows suffered major setbacks. For host countries, inward FDI has the potential for job creation employment, which is paid higher remuneration. FDI benefited by transferring technologies, it involves sharing skills, manufacturing methods and even entire facilities. It helps in the development of human capital resources. The attributes gained by sharing experience and training increases the education and overall human capital of a country. Income rises of the receiving country with the help of FDI. With higher remuneration and more jobs, the income of the entire country rises as well. FDI assumes the creation of new jobs as well. FDI is one of the most important working sectors of interest in TTA Nepal. It will, directly and indirectly, promote job opportunities and helps in countries economic growth.